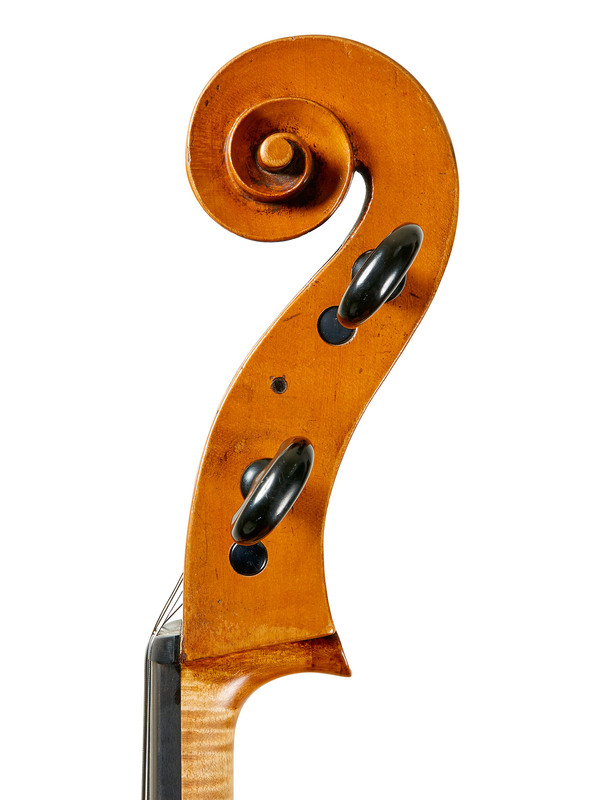 I had been borrowing a Pressenda cello that was not particularly fantastic from my former teacher, and when I had to give it back I started looking around. 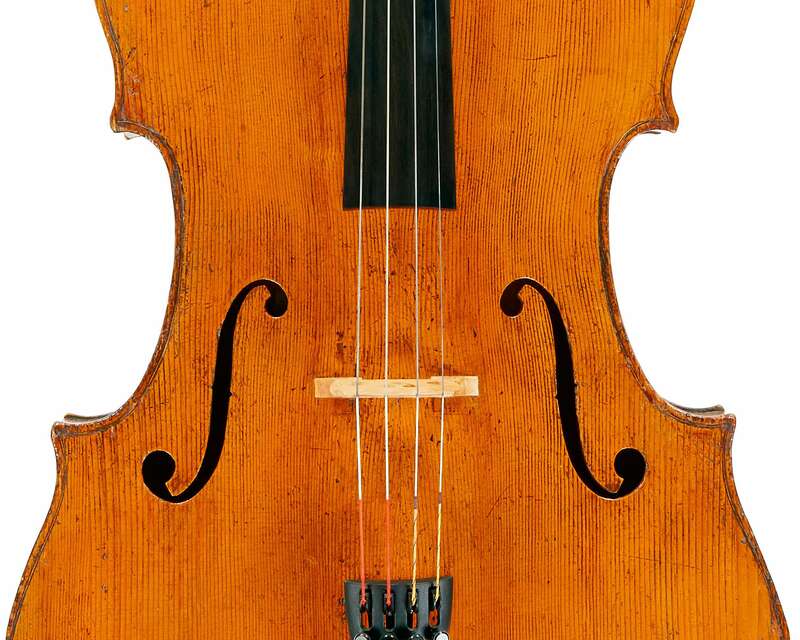 I heard about this Peter of Mantua cello for sale in New York around 1964. 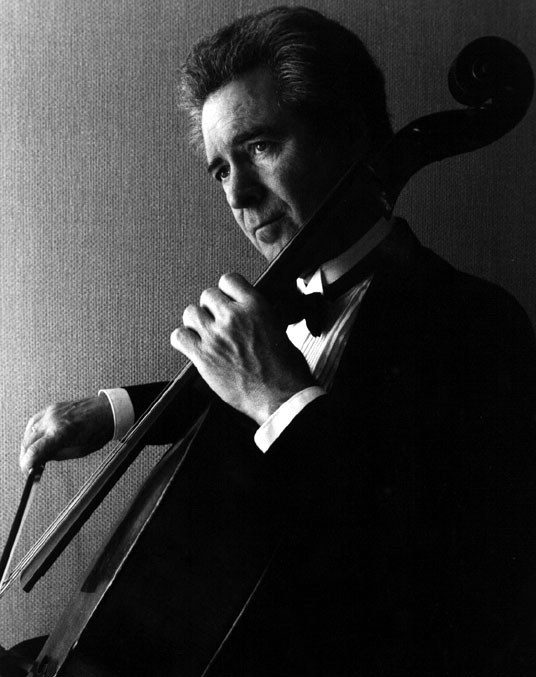 The previous owner was Luigi Silva, a famous cellist and major teacher in the US. 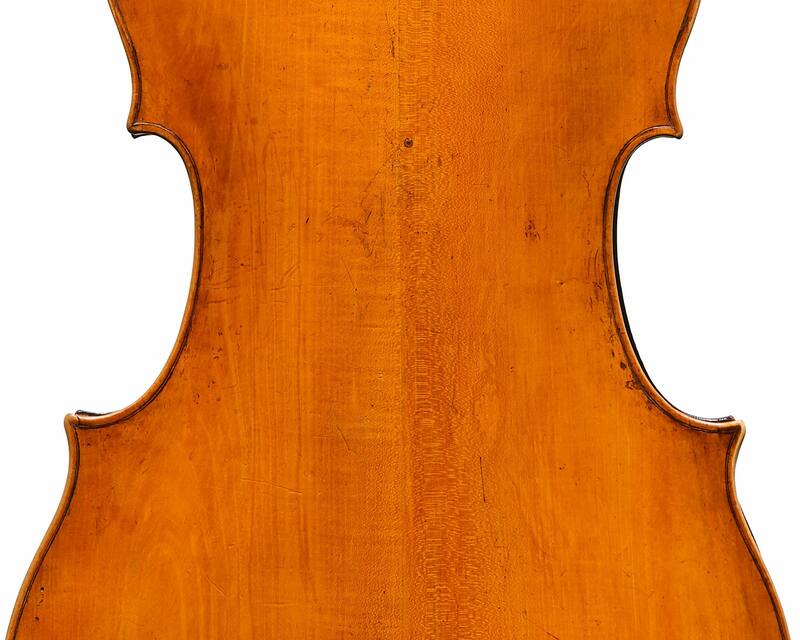 When he died, his wife wanted to sell the cello, but she was suspicious of dealers and wanted to sell it herself. I went to look at it, but it was a very difficult procedure since Mrs Silva was distraught over her husband’s death. I felt almost guilty that I was even trying the cello! But she did agree to allow me to play on it for a few days. I immediately fell in love with it and I’ve played it ever since. 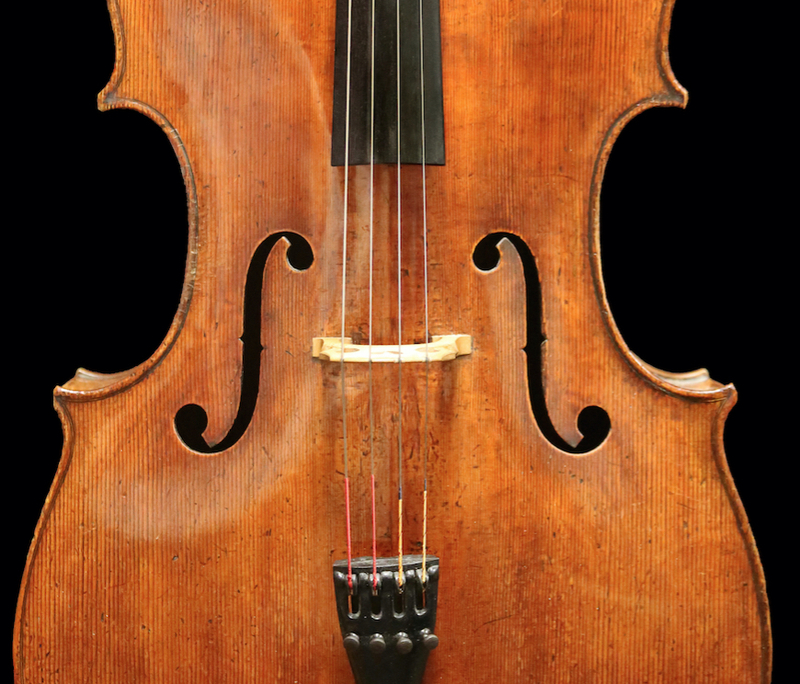 Whilst it has an Andrea Guarneri label inside – and it was actually sold by Wurlitzer as such – it is in fact the only cello by Peter of Mantua in existence. At the time that didn’t seem like a big deal, but it really is quite a rarity to have the one instrument made by such a famous maker. I have used this cello through my entire life since I bought it. It’s not huge-sounding, but it projects very well, and it has a beautiful core to its sound. For me the colour variety and not just volume, is very important in an instrument – though there weren’t any problems with volume… well, at least I never had any complaints about not projecting when I was in the orchestra! I have been tempted by some other instruments but this one has a uniqueness of sound which I find very appealing. 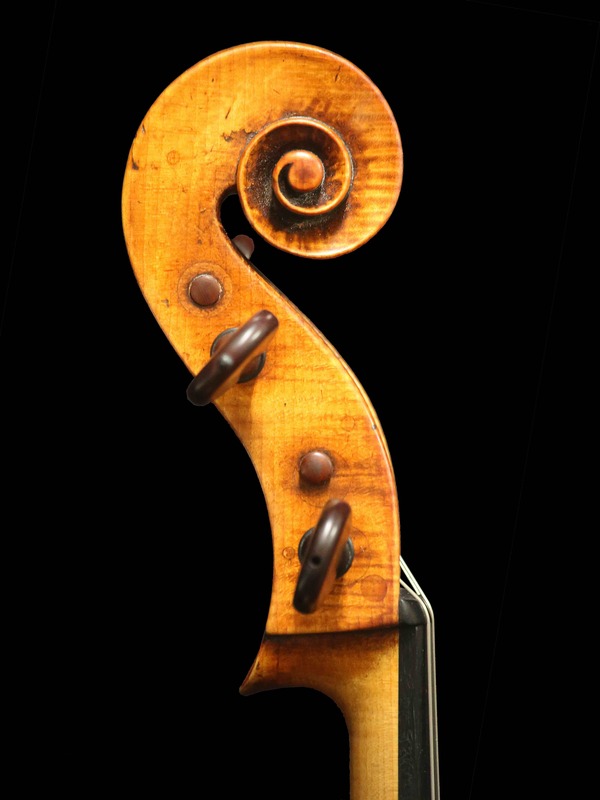 When I was principal cellist of the LA Philharmonic I could have played their wonderful Stradivari cello [the ‘General Kyd, Leo Stern’ Stradivari of 1684] but I was never comfortable with it at the time. 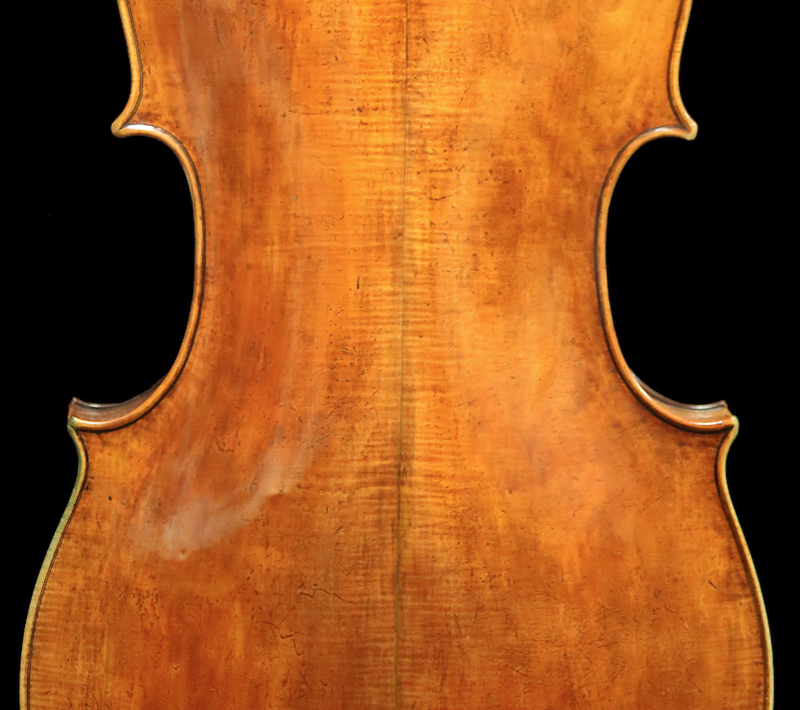 It has actually been repaired recently and it now sounds wonderful – Robert deMaine, the current principal cellist, now plays it and is very happy with it. I recently bought a new Grancino from Tarisio. It has a totally different sound – perhaps a little louder? It’s always hard to figure this out with some instruments. It’s got a wonderful bass and is overall a very good sounding cello; I’m extremely happy to have both instruments. The Piatigorsky Festival has always felt very personal to me since I held the position of Piatigorsky Chair while I was teaching at USC. It’s always a such exciting event with just an amazing number of first-class cellists from all over the world.